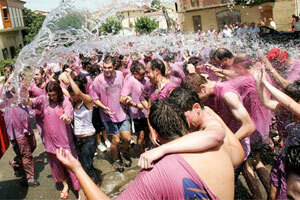 Located in the famous wine region La Rioja, Logroño's wines also take centre stage in the annual 'Batalla del Vino' in Haro in June, and the 'Batalla del Clarete' in San Asensio in July, where some 10,000 (dressed initially in white) engage in combat using 50,000 litres of red wine. 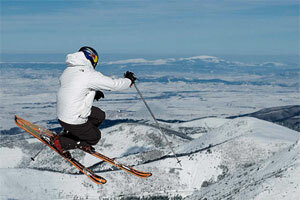 With ski resorts just 75km away – and many festivals and events throughout the year – Logroño airport caters for both summer and winter tourism. 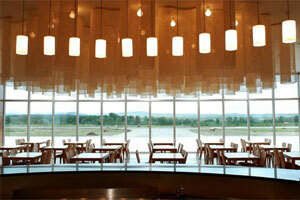 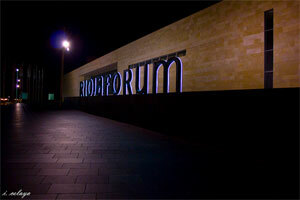 The city's congress centre 'Riojaforum' also attracts some 100,000 to its near-200 events each year. 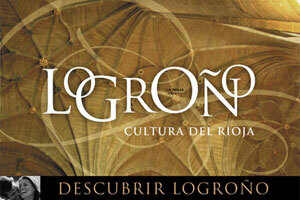 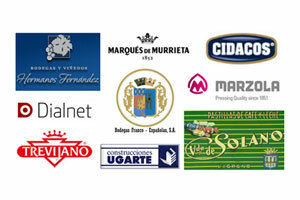 Logroño has an important cultural, gastronomic and heritage offer. 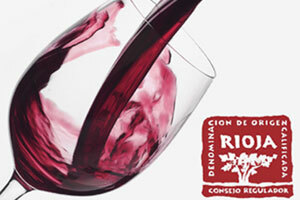 It is also one of the most important wine producing regions in Spain: La Rioja. 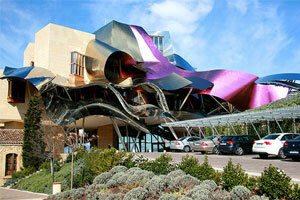 La Rioja province has a population of more than 300,000 inhabitants. 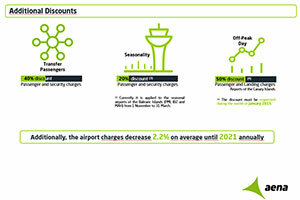 With a growing population catchment, the airport is keen on strengthening its domestic route network first and foremost. 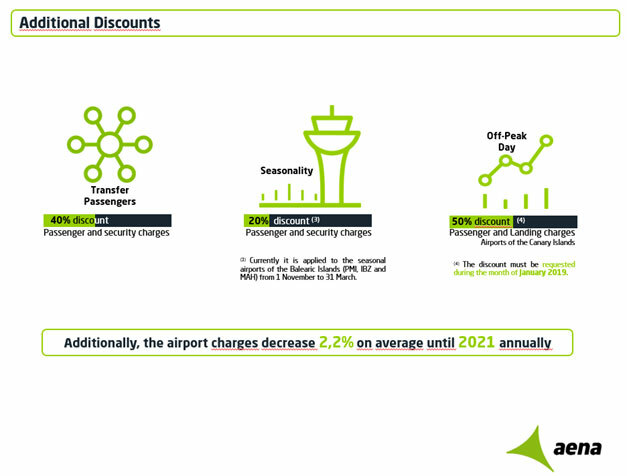 Airport charges decrease by 2.2% annually until 2021. 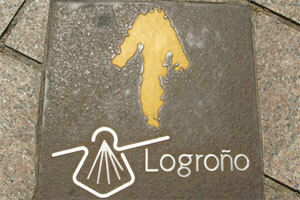 The map shows the population within a two-hour drive from Logroño Airport (the red square) and the nearest airports in the area. 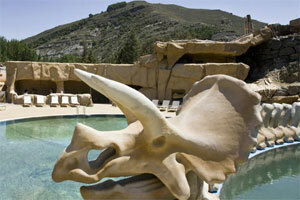 Culture abounds – but for those in search of leisurely family fun the El barranco perdido adventure park caters for fans of dinosaurs and the Paloezoic with many events, sports and educational programmes. 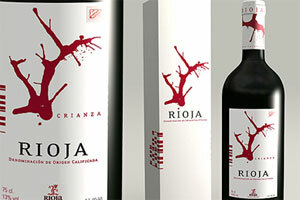 With the Way of St James passing through Logroño and a dominant wine industry, the city's commerce has flourished and attracted several additional sectors. 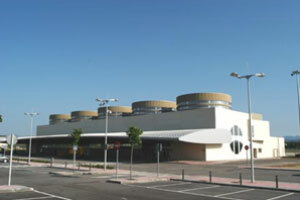 Dialnet, Spain's free virtual database of scientific works, was founded at the city's university. 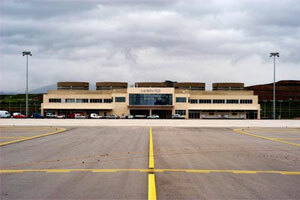 The airport provides vital access to the region. 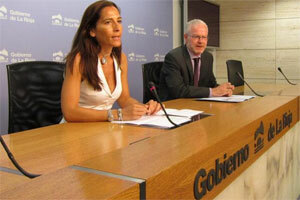 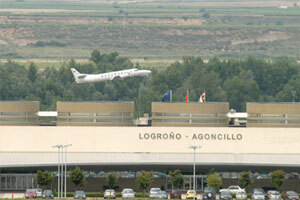 The airport is located east of Logroño, in the municipality of Agoncillo. 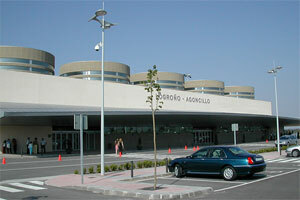 Access to Logroño-Agoncillo Airport is via the N-232 Logroño-Zaragoza road. 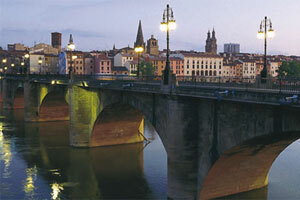 It takes an estimated 10 minutes to travel from Logroño to the airport. 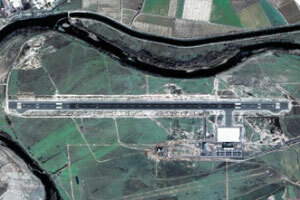 A link road has been built from the N-232. 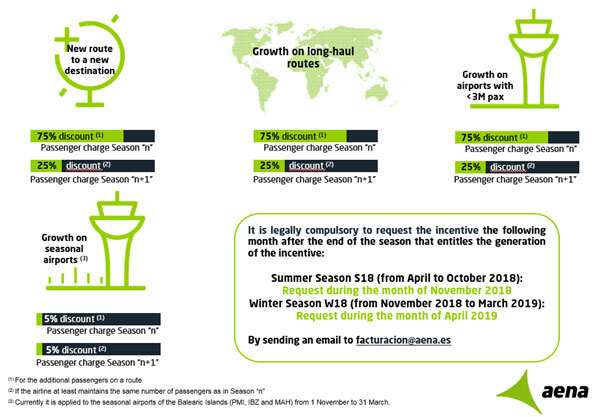 Passengers (commercial): 14,764 domestic passengers; 2,297 international passengers. 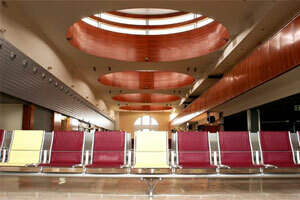 Air Transport Movements: 83% scheduled flights; 17% charter flights.